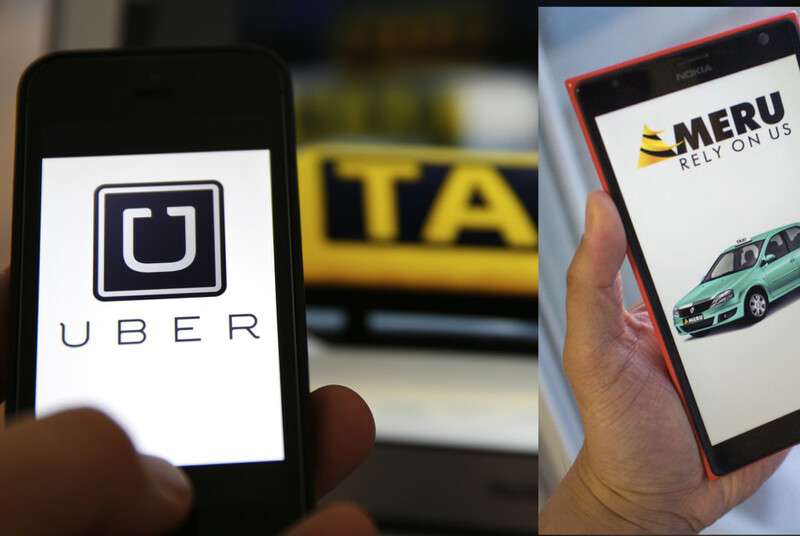 Indian cab services company Meru has received a blow on rival Uber’s account yet again. The CCI has dismissed a case it had filed against the company in Kolkata. Meru had filed a case against the global cab-hailing service app claiming that the latter, resorted to predatory pricing to woo customers. However, the CCI (Competition Commission of India) found no wrong-doing on Uber’s part. Meru had alleged that Uber used lower than standard pricing and operating at losses to kill the competition in India. However the commission regulator has dismissed the case citing that since Uber is not the only player in the market, there’s no case against it. Meru was one of the first Indian taxi service providers, before global giant Uber came in and occupied a significant portion of the market share. However, Meru has now been struggling to match up the hype surrounding the two cab hailing apps – Uber and Ola – given their deep discounting models. Meru even started a cab pooling feature recently, almost proving the if you can’t beat them, join them adage true. As the wave of startups in the urban commute sector heats up, it will be interesting to see how the battle between the government, the local cab services, and cab-hailing aggregator startups play out.